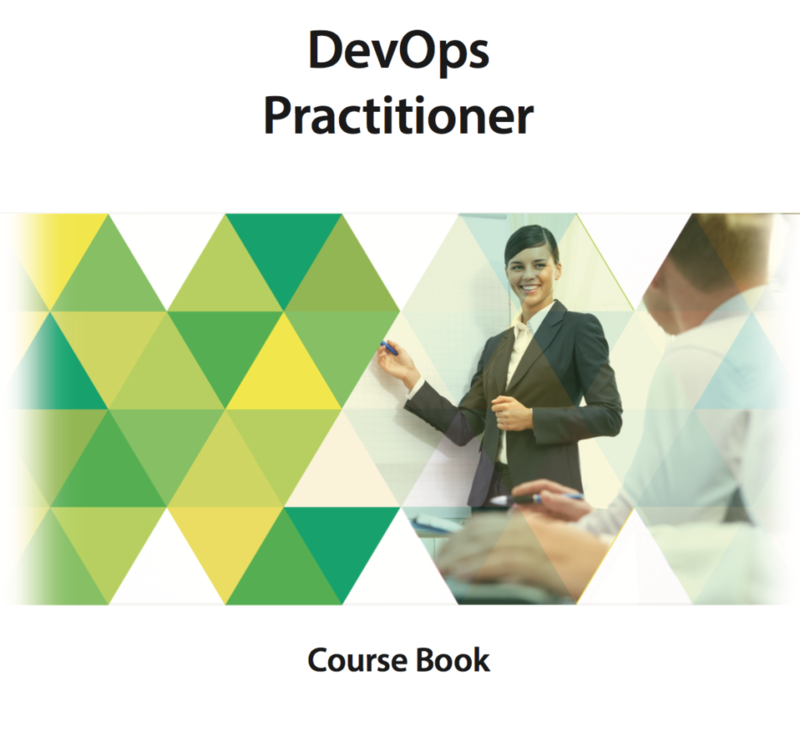 This 2-day course builds upon the DevOps fundamentals. The key focus of DevOps Practitioner is on the four skill areas that have been defined by DASA and are required for successful DevOps results. The course helps you know why the four skills: courage, teambuilding, leadership, and continuous improvement, are the necessary skills for a DevOps environment. 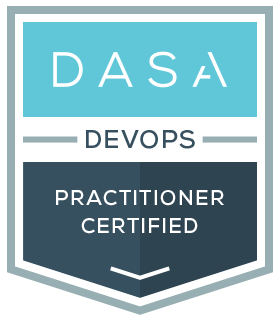 Participants have to hold the DASA DevOps Fundamentals certification in order to take DASA DevOps Practitioner exam. 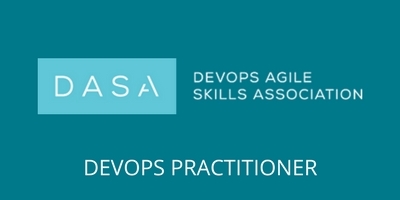 It is recommended that the participant has completed the DASA DevOps Practitioner training. Exams can be taken on the last day of the course or later.